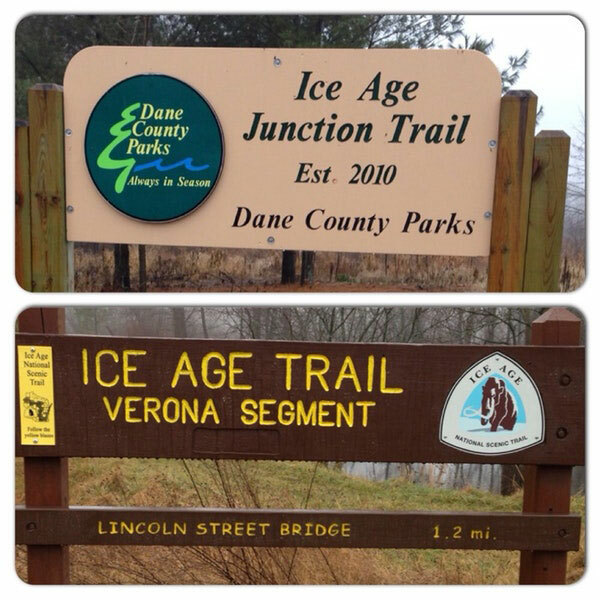 The Ice Age National Scenic Trail is one of only eight national scenic trails in the United States. Primarily for foot journey, it showcases Wisconsin's world-renowned glacial features. The Verona Segment of the trail takes wayfarers on a 6-1/2 mile trek that travels through farm fields, woods and prairies, along Badger Mill Park, past glacial kettle ponds and through Badger Prairie County Park with acres of prairie flowers and grasses.